Our partners' administrative dashboard allows you to monitor the status of your course enrollments, manage your branded portal settings and review sales reports in one place. The Customers page overviews the status of each enrollment in real time. 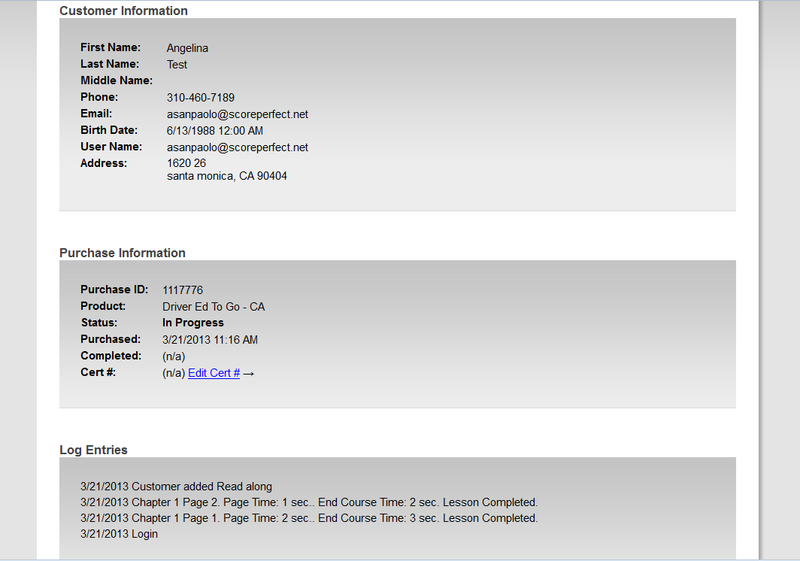 Check on each customer's progress in the course with a detailed log of their activity on the Customer Details page. 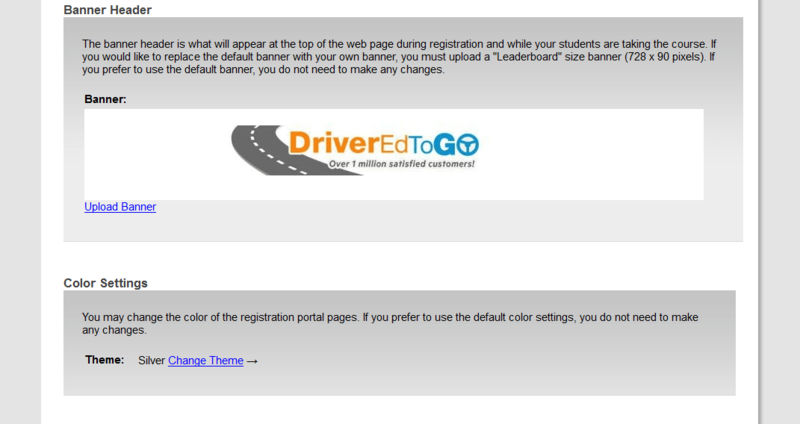 Customize the appearance of your branded registration portal easily with control over your settings. Weekly sales reports make it easy to track sales trends.